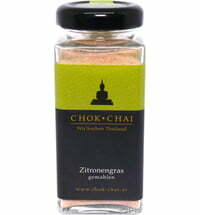 Cinnamon is a very popular spice in Thai cuisine. 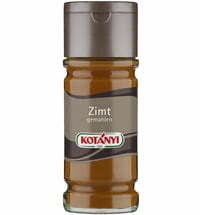 Its sweet and slightly bitter taste harmonizes well with many roasted meat dishes (lamb, pork, duck, goose or wild game). 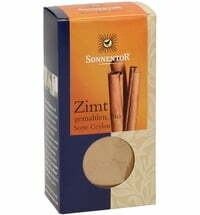 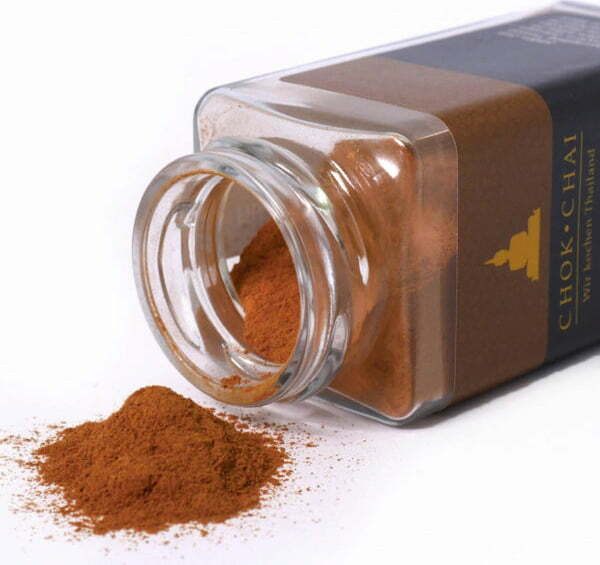 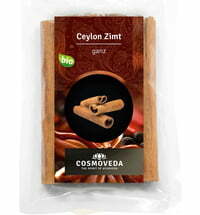 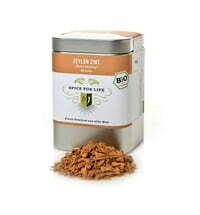 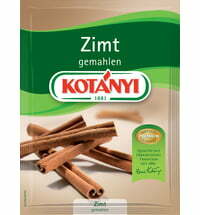 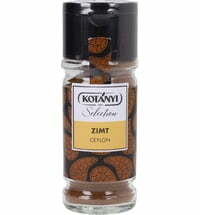 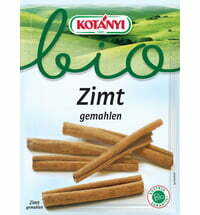 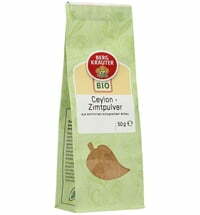 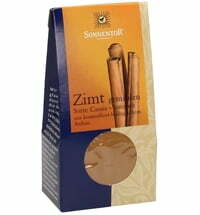 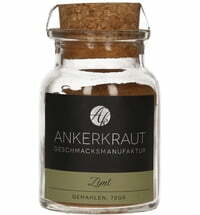 You can also use the high-quality spice for apple pie, compotes and other desserts.